Pfingst products meet the needs of skilled professionals and artisans to be able to efficiently cut, shape, and polish solid materials on a very small scale. 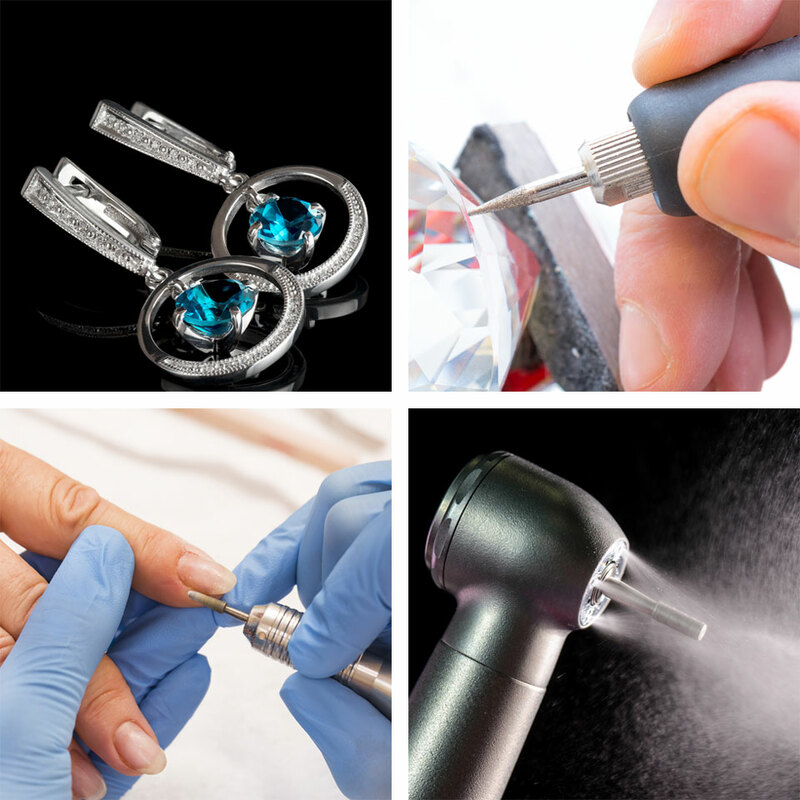 Rotary tools such as burs, abrasives, and polishers are particularly useful when working with tooth enamel, gemstones, jewelry metals, and decorative hardwood items. Prior to the industrial revolution, dental tools were manually driven and tedious to use. The need for powered dental drills inspired several inventions in the late 1800s that eventually led to modern high-speed rotary tools. As dental practices around the world began applying these new tools, demand increased for burs and handpieces. Recognizing the potential to do business in the dental industry, Adolph Pfingst founded Pfingst & Company in New York in 1905. As rotary tools gained acceptance in the dental field, jewelers, craftsman, hobbyists, and podiatrists realized the benefits of using them for other applications. Over the last century, many new bur shapes and sizes have been developed to accommodate these growing markets and their unique requirements. These precision products are manufactured to exacting standards using a broad range of materials, including stainless steel, carbide alloys, sintered diamonds, and silicone.